Sorry, this ad has already expired, and it has not been renewed by the breeder. CLICK HERE to search for the latest listings. 3 boys and 3 girls. Champion lines on both sides. 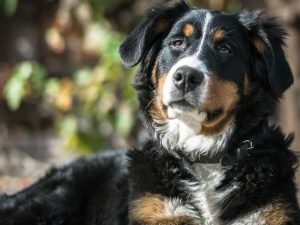 Both parents can be seen and are an excellent example of the Rottweiller breed. Both parents have been hip scored and dad elbow scored as well. All pups come with puppy pack. Be extra cautious with online transactions! We encourage you to read these guidelines before buying or adopting a dog. As with any type of purchase, carry out the necessary research first. 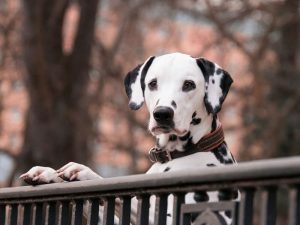 Since owning a dog is a huge commitment, research about the breed to learn if it fits your current lifestyle before getting one. Have you seen the puppy? Take time to visit the breeder's home to confirm if they are genuine. Do not settle for online communications and photos. UK Pets does not verify the authenticity of all advertisers. The breeder should allow you to personally see the puppies with the puppies' mother. If they keep on giving you excuses why you could not visit their home, consider this a red flag. Never pay anything online through money transfer companies especially if you have not personally visited the breeder and seen the puppy, this includes deposit and delivery cost for the puppy. There is also no means to recover your payment if issues arise. Before closing on a deal, you must have signed a well-defined contract. The breeder should only release the puppies when they are 8 weeks old or older. No responsible breeder would allow separating the puppies from their mother earlier, as this will result in medical and behavioural issues. If you have reason to believe that an adveriser is not genuine, please report them to us immediately. Does the Rottweiler fit you and your lifestyle? Read our Rottweiler Dog Breed Information. It is important to consider these facts to help you decide whether you are ready for a long-term pet ownership. Basset Hound Puppies For Sale. Dogs were amongst the first animals to be domesticated. 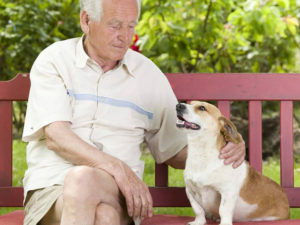 That makes them one of men’s oldest friends, hence their popular title, “man’s best friend”. But have you ever wondered what goes through their mind? What do they often think about? Are their actions related to how they think and feel? Studies have shown that pets are good for health. But you already know that even without the scientific evidence. 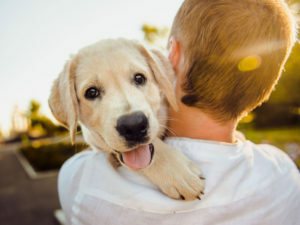 Personal experiences in caring for a dog or a cat prove the following pet-owning benefits that researchers have confirmed. We’ve taken the liberty of adding interesting real-life examples to drive home that point. Something shook us to the gut at UK Pets recently. Perhaps you may have heard of it and also had a similar reaction. We learned that the reason why children who grew up with pets are less likely to develop asthma and various allergies was because of bacteria. Not the bad kind, but the sort of microorganisms that can boost human immune systems and make us healthier. As it turns out, such friendly germs can be sourced from pets. This is one more benefit to having a dog or a cat! Osteoarthritis, otherwise known as OA, is a chronic disease in which the cartilages that cover and protect the ends of the bones in joints of the body are deteriorating progressively and permanently.